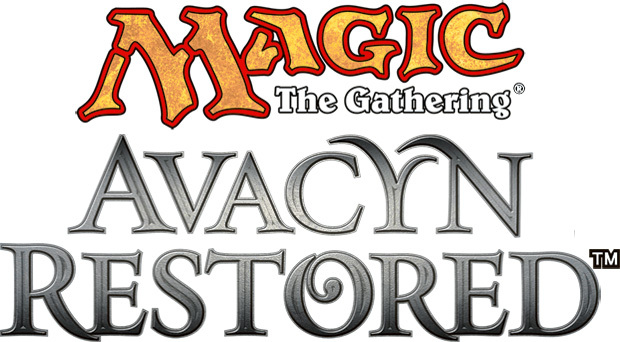 Avacyn Restored Game Day is coming up on Saturday, May 26th. For me, this is a chance for the more fun based players to come out and give the standard environment a try. I usually keep to the kitchen table games & as of late the EDH environment. I don’t tend to get out to the FNM(friday night magic) or any of the many booster drafts that happen from all over the city. The store I’m going to is more of a friendly environment. We have a couple of big talkers who can’t show an inch of creativity and will just use the standard staples of U/W Delver & R/G Ramp. I like some people I know are getting sick and tired of these staples of the boring format. I am planning to bring U/W Tapped Out. I’m still in the process of getting the cards together and putting them in sleeves for Saturday. So if you are planning on going to your local game store, please enjoy it and don’t let the netdecks or black holes of creativity bring you done.